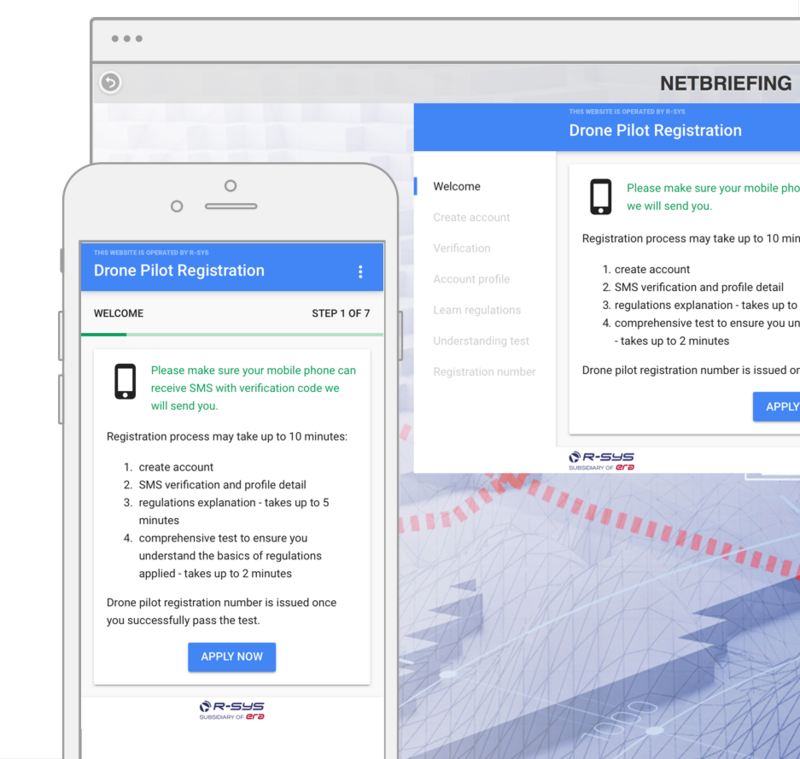 Your drone zone planner | All in one tool for RPAS, IFR, VFR pilots and ANSP. 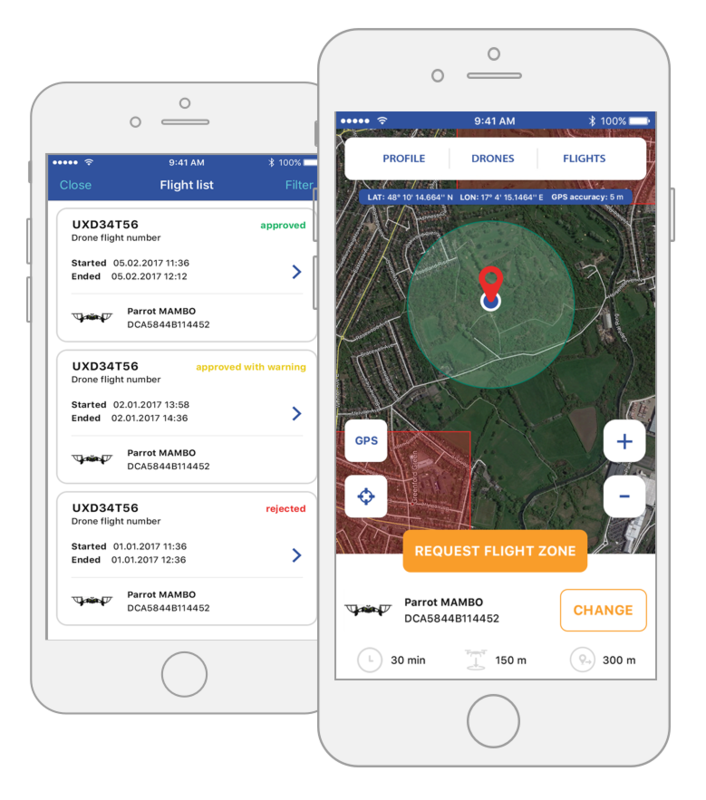 To help you plan your drone zone easily, we developed dedicated mobile applications for iOS and Android*. You are only a few clicks away from registration and obtaining a RPAS certificate based on your country regulations. Download the application and you can start flying immediately. As every RPAS user shall be compliant with EU laws and regulations, the certification process requires study of documents and videos based thereon followed by a short questionnaire to ensure thorough understanding of basic flight rules. 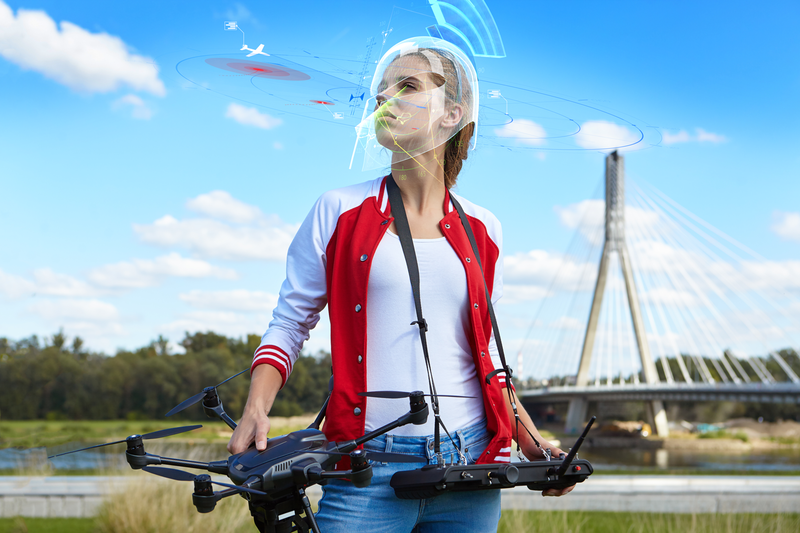 Once you successfully complete the questionnaire, you will obtain the RPAS certificate and a login to the mobile application, and may start planning and flying your drone. Get a real-time push notification if there is any change or a new No Drone Zone is created by a local ANSP authority. 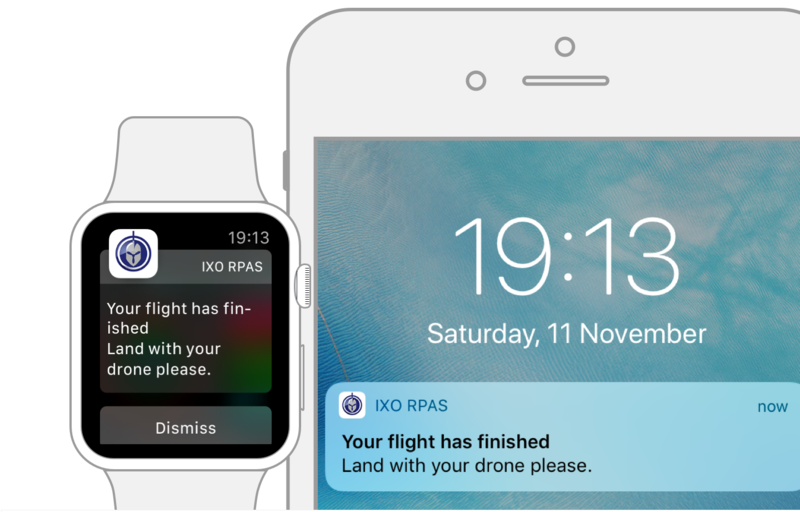 System sends push notifications to all affected RPAS users almost instantly. Alternatively, custom push notifications can be sent via SMS messages. 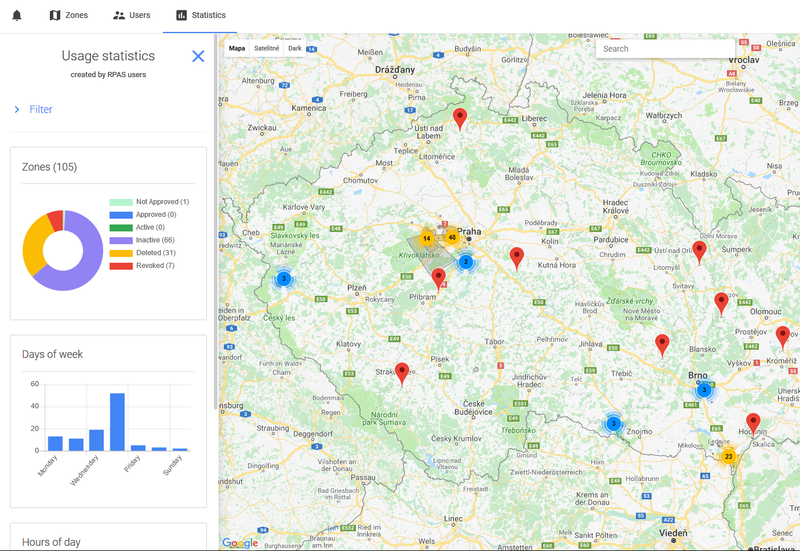 Need a real-time overview of other drone activity near you? Here we have a solution, too. Download RPAS Zones Inspector application and instantly see who else is flying in your vicinity. Just reverse or fast forward in time and our Inspector shows you straight away which drone zones have been pre-booked and are no longer available. Get an overview of RPAS manufacturers and models in use and their locations. We provide you with comprehensive information on technical details of all drones being used within a selected area.